Dust Abatement Products - Terra Polymers | GeoCHEM Inc.
Yhe most advanced, ‘green’ soil stabilization, erosion control, dust control, and pot hole repair products and solutions on the market today. We specialize in making hard driving surfaces both economically and ecologically from your existing soil and/or aggregate with GeoCHEM soil stabilizers and dust control agents. These products are strong, affordable, and green, for wind and water erosion control, dust and sediment control, stockpile capping, embankment stabilization, gravel road construction, repair, preservation, and road base stabilization. No matter what your dust control or soil stabilization needs are, we have a product that will meet your needs. 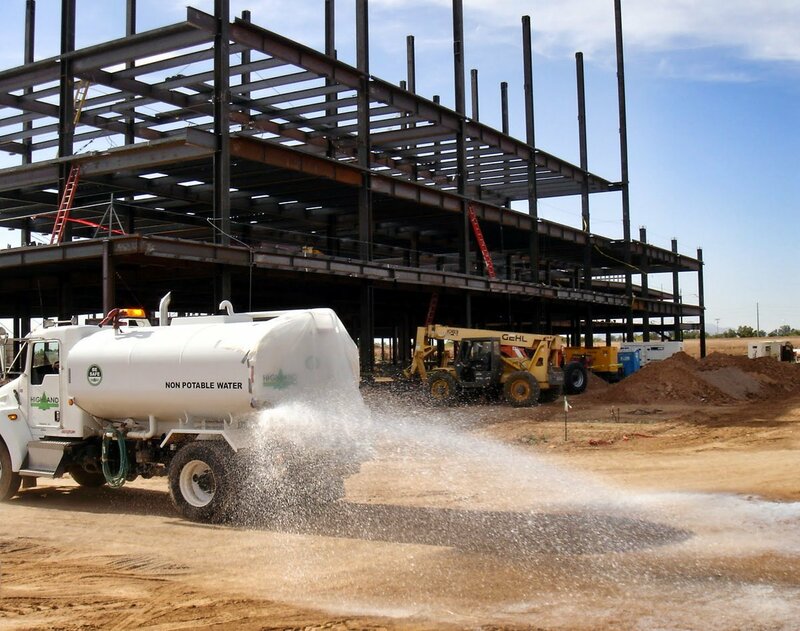 Our line of dust control and abatement products were developed in the laboratory and tested in the field so you can feel confident no matter which dust control solution you choose.